Welcome Jean to So Many Books, So Little Time. Thank you for taking time out to chat about your book and those beautiful dogs of yours. Guys also say hello to Sherlock and Holmes (Holmes is the long eared dog), how beautiful are these two. 1. What made you choose to write about the breed Pyrenean? Like so many people, I fell in love with Belle in the TV series Belle and Sebastien (the old black and white version) as a child. I always wanted a dog but we moved house (and country) too often for me to be allowed one. As an adult, the moment I was in a house with a garden, I adopted a dog advertised in the local paper as ‘deaf Pyrenean puppy needs re-homing’. She turned out not to be deaf at all. 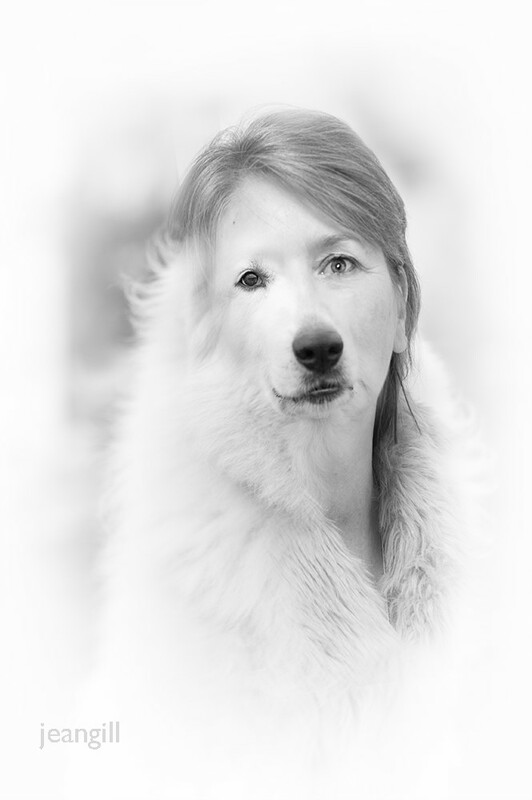 Since that first Great Pyrenees, I’ve loved the breed – its courage and beauty, even its independence – and I’ve since been owned by six of them. I have loved other dogs too but ‘my’ breed will always be the Pyrenean Mountain Dog. 2. The book is written in the character of Sirius, the dog, what made you choose that avenue? I didn’t know whether I could bring it off but so much in dog-training books and classes is about ‘understanding the dog’ that my instinct said the only way to really do that was to get inside the dog’s head, and tell the story from a dog viewpoint. I also wanted it to be real, not cutesie, so that was quite a challenge. 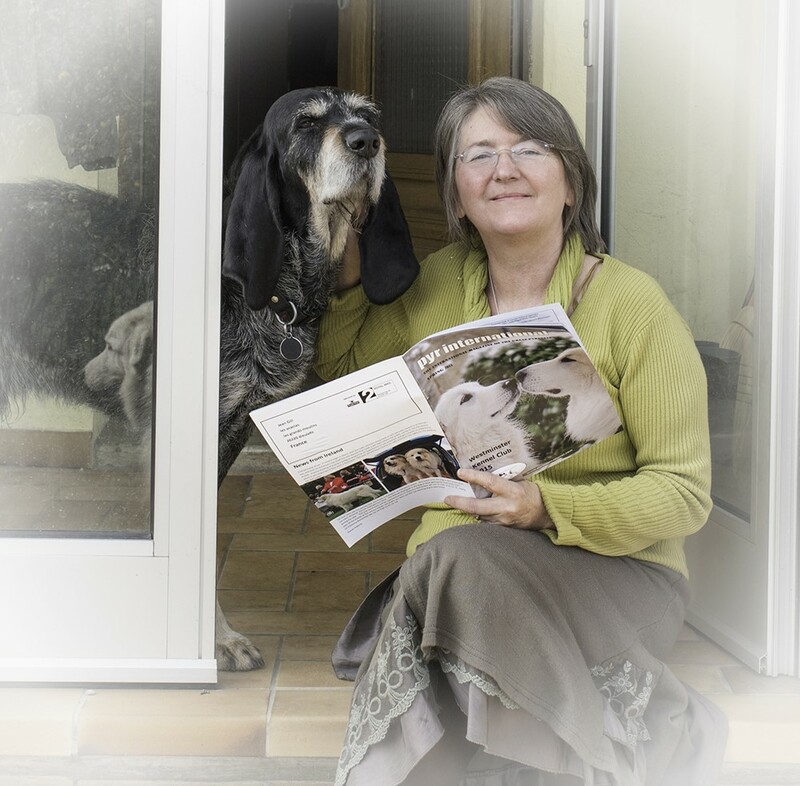 In my fifties, I trained with top French dog trainer Michel Hasbrouck, and translated his dog training book as Gentle Dog Training. What I learned from him made me very aware of ‘inverse training’, all the ways in which we accidentally train dogs to behave badly. Showing this from a dog’s point of view provides humour in the book but also a serious message about dog training. Many dogs are abandoned for the very habits we have taught them, without realising. 3. Did you find it hard writing from a dog’s perspective? 4. What research did you have to do? 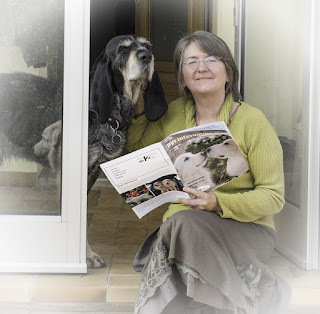 The research was all done before I ever thought of writing the book and, once I began to write, thirty years’ experience of dogs fed into the story: the ten dogs who’ve lived with me, two litters of puppies, dog-training classes, hours online on dog forums, and my work with Michel. All the stories in the book are true, based on some of the thousands of true stories I came across on forums and in my work with Michel. They did not all happen to the same dog but I shaped them to make an adventure from the dog’s viewpoint, to show both the mistakes we humans make and the love we could find. 5. The story is quite deep and sad in parts; a lot of animal stories are light and fluffy. What made you go that route? Nothing is fluffier than a Great Pyrenees 😊 and there are lots of funny parts but I want readers to love Sirius and his friends, which means living through bad times too. I was deeply moved by the true story of one Great Pyrenees in a refuge, whose experiences were like those of Sirius in the central chapters of the book, and I wanted readers to feel his story. When my readers have told me that they see dogs differently after reading the book, and understand them better, I feel I have succeeded. 6.Do you think you will write any more tales from Sirius? I have had requests for a sequel but, at the moment, I feel there is something beautiful and complete in Sirius’ story. I wouldn’t want to write a follow-up that was disappointing so it would have to be the story that motivated me, not commercial reasons. 7.Who are your go to/inspiring/influential authors? So many! All the writers in Wales who came to tea when I lived there have inspired me. Among my favourite authors, Dorothy Dunnett and Guy Gavriel Kay have been an inspiration for my medieval historical fiction. 8. 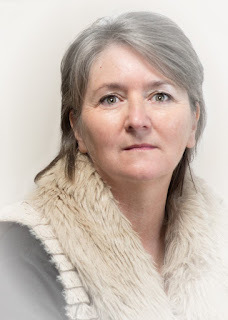 What is next for Jean Gill? Good question and I really don’t know! The Troubadours Quartet was ten years’ work, with a huge amount of research and when I completed that in November I wanted to stop and think before diving into another project. I’m open to my readers’ suggestions. What would you like me to write next? > 10. Anything else you would like to add that I forgot to ask? 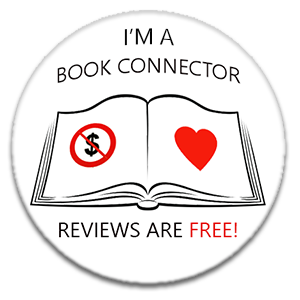 There’s an Authors’ Show interview with me, on my youtube channel, about Someone To Look Up To and I’m making a video at the moment, from an audiobook extract, read by narrator Ian M Walker. He is brilliant as the voice of Sirius! All the dog photos in the videos, the book trailer and on the book cover are of my own Great Pyrenees so of course I love them (just a wee bit biased). 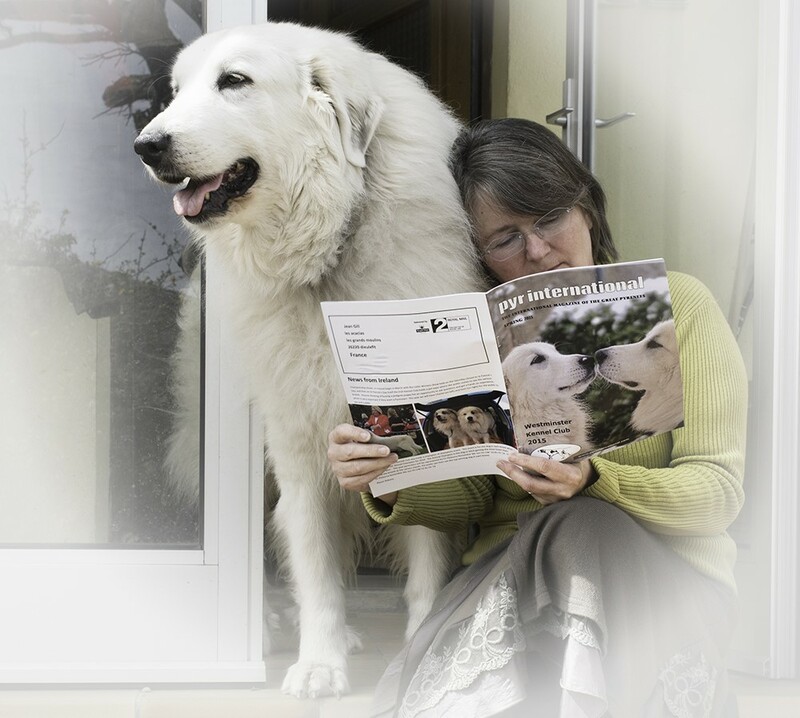 I’m a photographer as well as a writer and seeing my photos of my dogs on the first edition of Pyr International was a proud moment. And if all of that isn't enough for you lucky ducks I am giving away my pre loved copy of Someone To Look Up To by Jean Gill, you can read my review for it HERE. To be in with a chance of winning, as usual, please use the Rafflecopter below, the more entries you complete the more times your name goes into the draw. As it is a thin book I am opening this us worldwide, competition runs til the end of the month. Yay a fellow dog lover, interesting Q&A ladies! Thank you for hosting this wonderful giveaway! I enjoyed the interview very much. I am not familiar with the Great Pyrenees breed, but would now like to learn more. 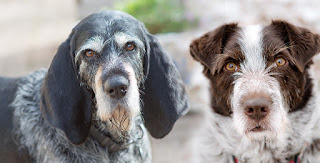 They are beautiful dogs.